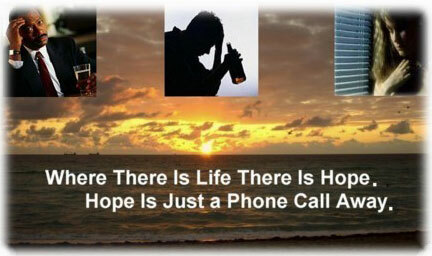 If you need help right now, call 411 and ask for the "local Alcoholics Anonymous" phone number for your city & state. If your situation is a crisis/emergency, call 911. Visit our new "AA Earth" section. for North Carolina (Area 51) or South Carolina (Area 62). Need Help Finding an AA Meeting in North Carolina or South Carolina? To search for AA meetings by City or County, use the links at the top of any page. You can also use the "Meeting Selector" on the right side of this page. If after searching this site, you can't find what you need and/or have other general Carolina AA related questions, please use our Online Contact Form. Need to talk with someone right now? by someone else's alcohol abuse or addiction? Home || About Alcoholics Anonymous || Local AA Meetings & Contact Info. SPECIAL DISCLAIMER: although not endorsed or approved by A.A.W.S., this "local AA" site, when created, was done so in accordance with official A.A. website guidelines at the time.